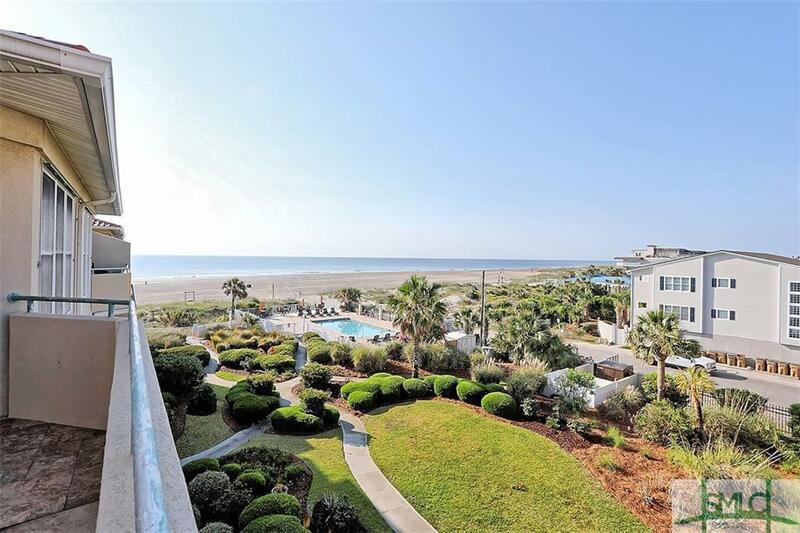 Lovely peaceful coastal top floor ocean front condo in one of the best built buildings on Tybee Island with stunning views of the Atlantic ocean. 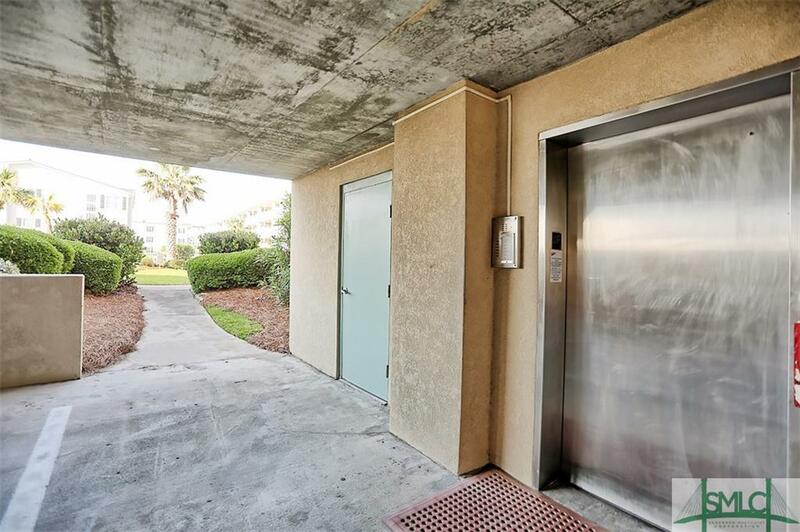 This low maintenance, open airy 1837 sqft 3 bedroom 2 bath condo at the Desoto beach club is centrally located on Tybee Island Georgia. 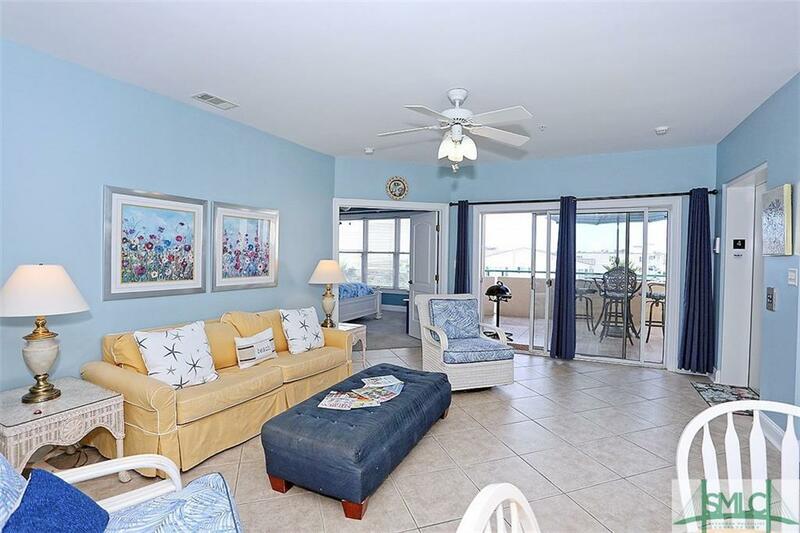 The rental history is fabulous for this condo called Sail Away. 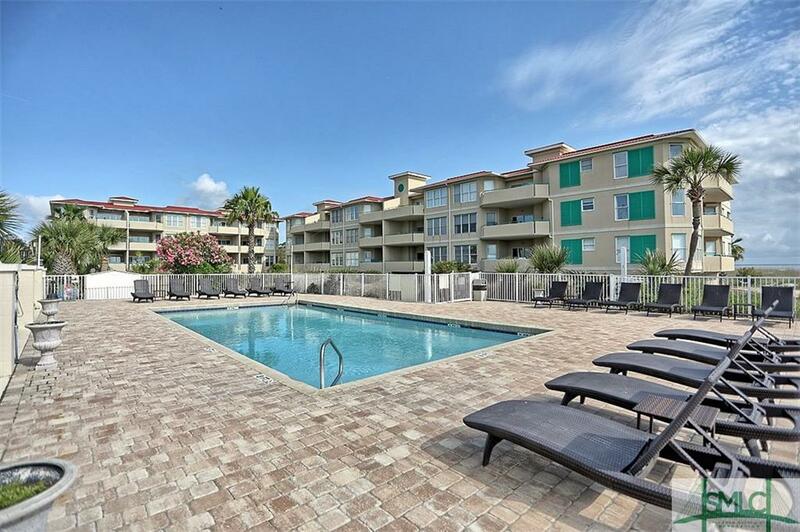 The place's great location is only steps to the beach, pool, restaurants, Memorial park, tennis, volleyball & basketball courts, YMCA and playground. This too makes it a continued destination for repeat clients. Updated New look and photos coming soon.